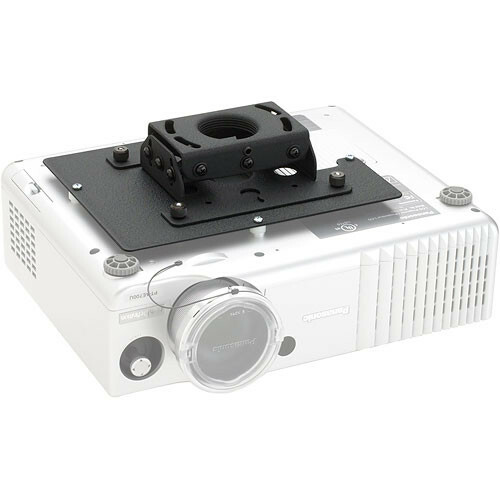 The RPA-204 Inverted Custom Projector Mount from Chief allows you to mount a compatible digital projector to the ceiling. The mount supports independent yaw, roll, and pitch adjustment for precise fine-tuning of registration. Its quick connect/disconnect system allows you to change lamps and filters with ease: without the loss of registration settings. Box Dimensions (LxWxH) 19.7 x 14.7 x 4.8"